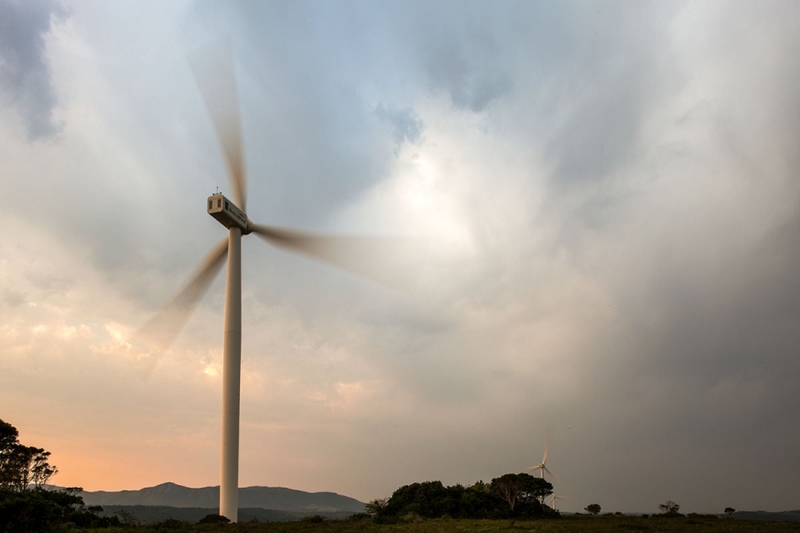 Since 2011, the South African-German Energy Programme (SAGEN) has been supporting South African partners from government and the private sector to improve framework conditions for renewable energy and energy efficiency. Currently, SAGEN is entering its third phase (2018-2020). SAGEN is implemented by Deutsche Gesellschaft für Internationale Zusammenarbeit (GIZ) on behalf of and with funding from the German Federal Ministry for Economic Cooperation and Development (BMZ). SAGEN support Eskom and the regulator Nersa on technical and operational issues related to increasing the share of RE. This includes advice on the further development of the gird code, assistance on selected issues of transmission and distribution grid planning and operations and advice on grid operation with increasing shares of renewables. Based on international experience, SAGEN will also provide inputs on issues relevant for the long-term transformation of the sector. This includes technical issues like system stability with increasing shares of renewables or socio-economic topics like job creation, skills development or local industrialization. SAGEN assists in the further development of the enabling environment for SSEG, in particular rooftop photovoltaic (PV) systems. SAGEN assists the regulator Nersa in defining the regulatory rules and assists municipalities in implementing these rules in their respective areas of jurisdiction. 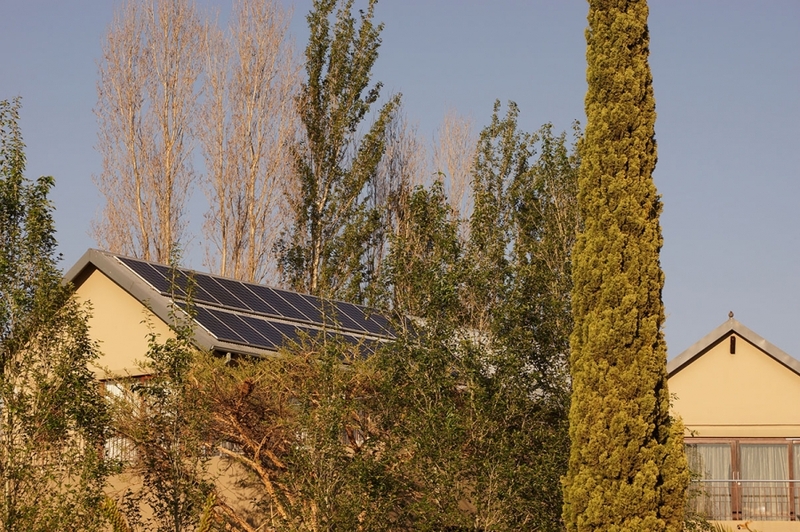 SAGEN also works with individual municipal utilities to discuss and develop new business approaches adjusted to a changing sector environment in which more and more consumers start to generate their own electricity. At the same time SAGEN works with industry to develop mechanisms to ensure that installations fulfil the necessary quality requirements. The PVGreenCard is promising example in this respect. 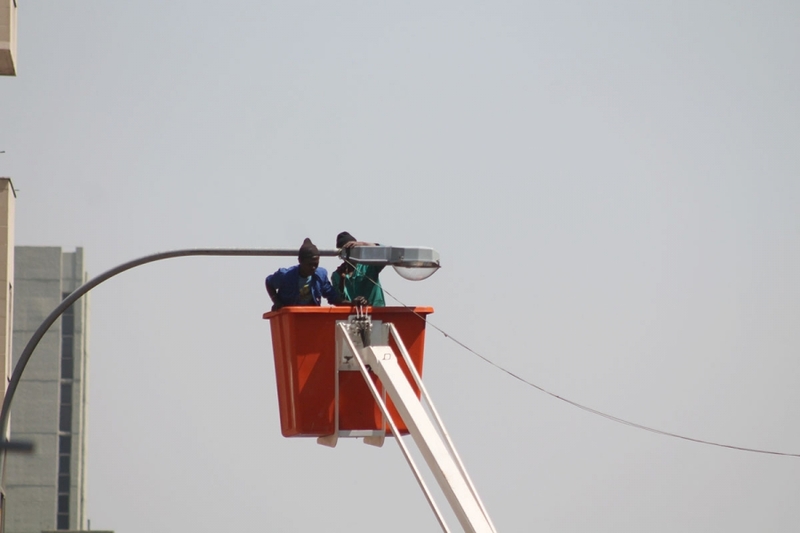 SAGEN will work with selected municipalities to pilot adapted energy management systems at municipal levels. SAGEN will assist municipalities to identify suitable management approaches, help in the implementation of these and support the sharing of lessons learnt with other municipalities. SAGEN will provide and develop suitable tools and training of municipal to relevant municipal staff to enable municipalities to address their energy consumption and the implementation of energy efficiency investment in a more systematic fashion. SAGEN will support investment in two selected energy efficiency technologies with promising national potential for energy savings. The focus technologies are currently being selected in close cooperation with partners form government and the private sector. For these technologies, SAGEN will assist in identifying investment opportunities, supporting the technical and financial planning, advising during implementation and evaluating project success. Innovative approaches, like the promotion of energy service companies (ESCos), will form part of SAGEN’s support. 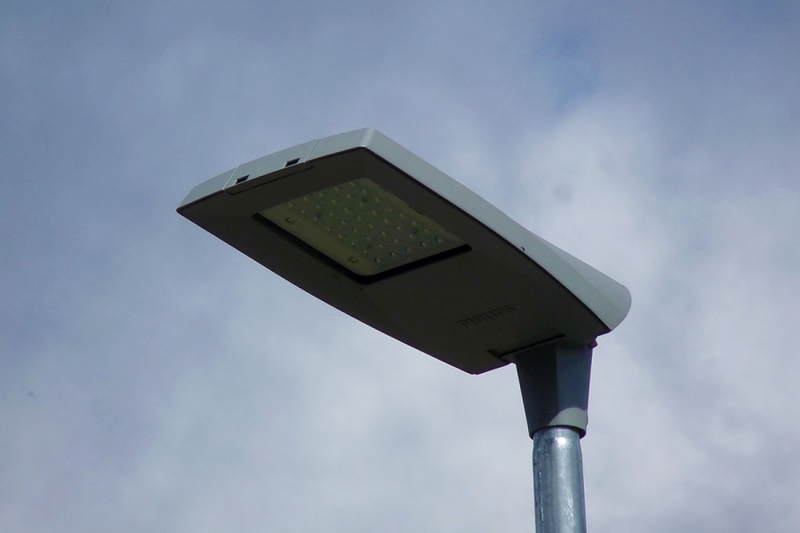 SAGEN also support the replacement of streetlights with LED. This area of activity is funded by the Swiss State Secretariat for Economic Affairs (SECO).